The next launch in the Microsoft arsenal of products is for the Surface 2 and Surface Pro 2. It is a quick 12 months after the launch of the first generation series showing that Microsoft is in to play in the tablet games. The Surface 2 is a powerful laptop in a tablet package, while the Surface Pro 2 has faster performance and significantly longer battery life. Both devices also feature a new lineup of Surface accessories. 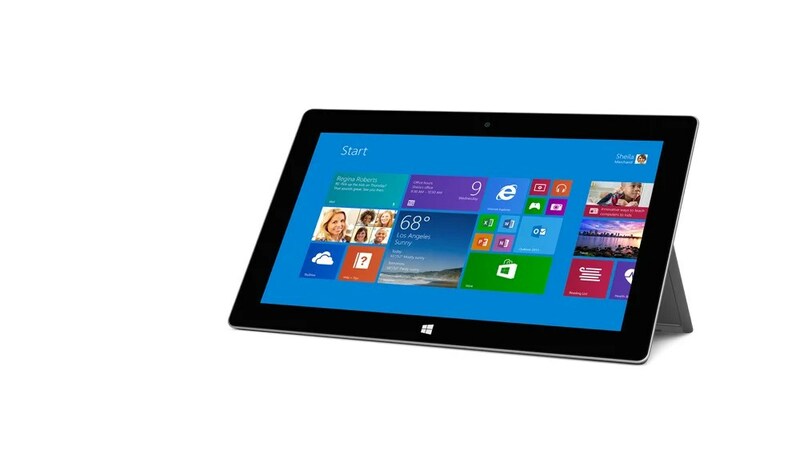 From Boston to San Francisco, there will be 10 midnight Surface 2 launch events at 10 Microsoft retail stores across the nation starting on Oct. 21, 2013. At the event, attendees will be among the first to check out both Surface 2 and Surface Pro 2 along with the latest accessories before they’re available to the public on Oct. 22. Plus, there will be fun “Surface Challenges’, offering attendees a chance to go head-to-head in a series of fun, interactive and sometimes physical games for a chance to be whisked away to Orlando, Florida the next morning for the Mall at Millenia store opening, where Pitbull will perform. Can’t make it to an event? Join the buzz on the Microsoft Store Facebook page. Or head to the other 70+ Microsoft retail stores holding their own events and giveaways to celebrate the new Surface later this month. Details will be posted at Microsoft.com as they become available. These Surface launch events are a great way to kick off the holiday shopping season! Hope to see you there!